We’re all prone to injuries in some way – whether it’s a post-workout pain or a swollen ankle from a tiring dance session. However, applying ice packs to severe tears can help avoid tendon and joint pain. The temperature of the ice slows down the blood circulation in the area, which in turn, reduces the agony of the muscles. Reusable packs are easy to manage, and there’s no water dripping from the pack. They can also be re-cooled at any time you want. Also, one important aspect to look for while buying an ice pack is that it shouldn’t feel too tight when wrapped around your body parts. In this article, we’ll go over everything to help you pick out the most effective cold therapy pack for your pains and swellings. If you’re looking for one of the best cooling pads that can lessen your pain or swelling in no time, then Ossur Cold Rush Universal Pad is the right solution. The editor has handpicked it for a reason. Ice therapy is the most convenient and the best way to tackle your pain and injuries. The Ossur Cold Rush Universal Pad is designed in such a way that the entire pad regularly delivers cold therapy to the affected area. 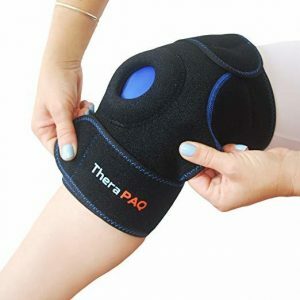 Whether you’ve gone through a knee surgery or injured your hips, the pad is large enough to be used comfortably on almost any body part – hip, ankle, knee, back or hand. You might not know that it comes with attached elastic straps that secure the cold rush pad in place. However, we feel that the straps are a bit short in length, as when we tried to wrap it tightly, it stopped the water flow. So if you’re large-bodied, we recommend that you use an extra strap for a relaxing session. Nevertheless, the pad is very easy to use. 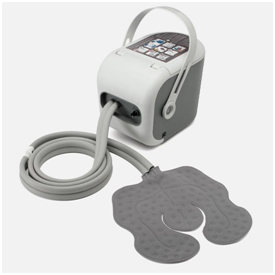 All you have to do is secure the pad in place and then connect it to the hose extending from the Ossur cold rush therapy unit. Once that’s done, turn on the flow control knob. You can also adjust the water flow rate to your desired level. The IceKapDelux 2.0 is a savior for any migraine sufferer – it relieves the pain, and it also allows you to have an active lifestyle. 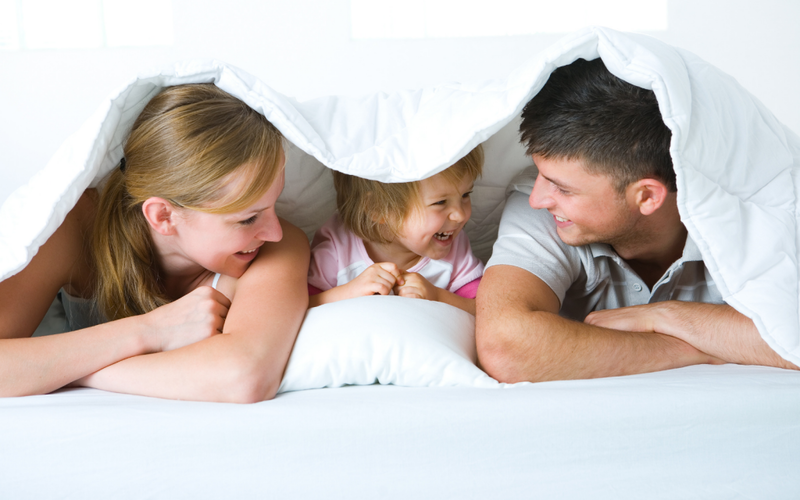 We call it our ‘on-the-go hat’ that can be comfortably worn both in bed and outside. And the best part is, unlike other ice packs that keep falling off the head all the time, it stays in place. It has three gel packs that can be used over your forehead, one on the crown of your head, and the last one on the base of your neck. This means that you can heat your neck while you are icing your forehead. We think that it does what it says — the soft contouring ice gel packs to target all the points as intended, which allows the ice to do its work. 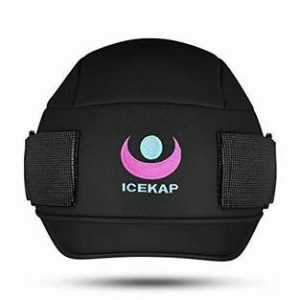 The only drawback we found was that it has a snug-like fit, and it takes a few uses and stretches before the IceKap finally adjusts to the shape and size of the forehead. Apart from that, we believe that it is helpful in soothing and calming headaches. Did we mention that you can also use it as an eye mask? You can pull it down over your eyes, and it will block out all the light, in case your eyes hurt during a migraine. Athletes and fitness enthusiasts are prone to knee injuries. We all know how they can continuously challenge their strength to boost their stamina – that, in turn, increase the risk of injuries. However, we’ve found the perfect solution to treat all your knee injuries or joint pain — TheraPAQ Knee Ice Pack Wrap. The best thing about it is that it supports the knee fully and offers a lot of compression to the affected area, allowing you quick relief. And if you’re involved in high-intensity sports activities, it gives you access to full range of motion. The pack has two adjustable Velcro straps attached to it, which can be connected anywhere. So you can wrap the pad in any direction you want and enjoy the comfort. But it does have one slight flaw. We had some problems when we tried to insert the gel pack into the sleeve. When it is completely frozen, inserting the gel pack is impossible until it has been thawed and can be bent. And it’s possible that sometimes you might feel that the gel pack is too cold and that it’s making your knees uncomfortable. Overall, we recommend this product to those who want to use ice therapy without it affecting their daily activities. Are you suffering from Achilles Tendonitis or you’ve sprained your ankle while playing football? We hear you! No more using a bag of frozen peas to soothe your pain from an injury. 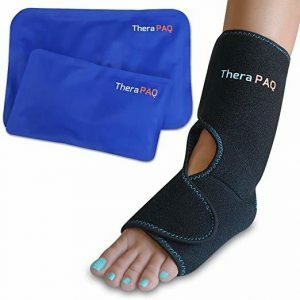 It’s time to invest in an ice pack, and we recommend TheraPAQ Foot and Ankle Pain Relief Ice Wrap. Why? For starters, it has two separate ice packs – both of different sizes — for cooling or heating the bottom and the back of your sore foot. We were even able to insert the gel into the sleeve without any issues. The pack stays secured around the foot arch and ankle with the help of Velcro straps. Moreover, the wrap is non-toxic. It comes with capped sleeves where the medical gel packs go. Thus, it eliminates the use of a towel to alleviate the intensity of the skin. One of the drawbacks is that it’s only good for the back of the ankle; it doesn’t ice the entire area. 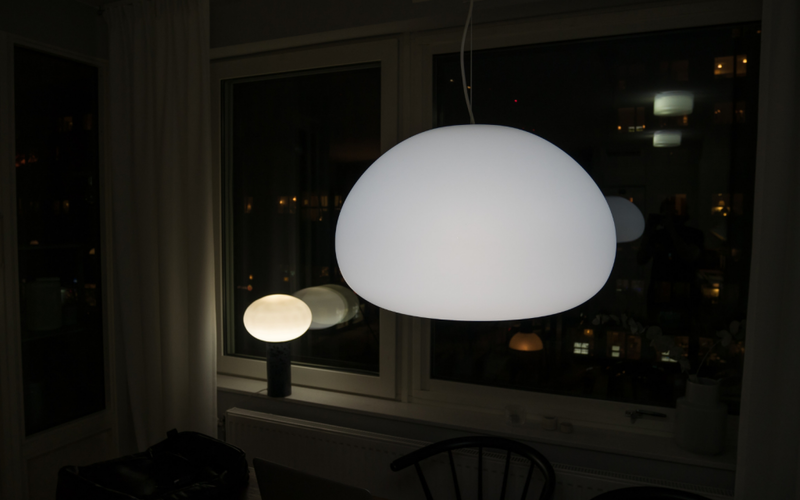 But overall, it’s a good quality product that ultimately serves the purpose. We didn’t have to think twice before recommending this product. By now, we have tried and tested almost all TheraPAQ products, and they don’t stop to amaze us. 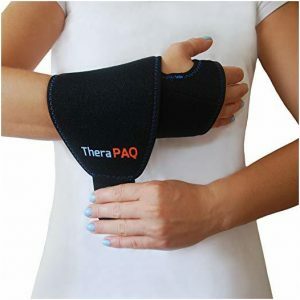 When we were trying products that could provide some wrist pain relief, TheraPAQ Wrist Ice Pack Wrap was the right fit. The ice pack feels soft, and it gives the right amount of cooling effect on the affected area. You can also adjust the strap so that the gel pack touches the entire swollen area. Furthermore, the wrist support aid doesn’t restrict your movements, nor does it slide on your forearm. You can wear it every day at home or outside without interruption. The cold temperature lasts for around 15 mins, which isn’t a lot. It could last a bit longer. But other than that, we couldn’t find any other flaws. 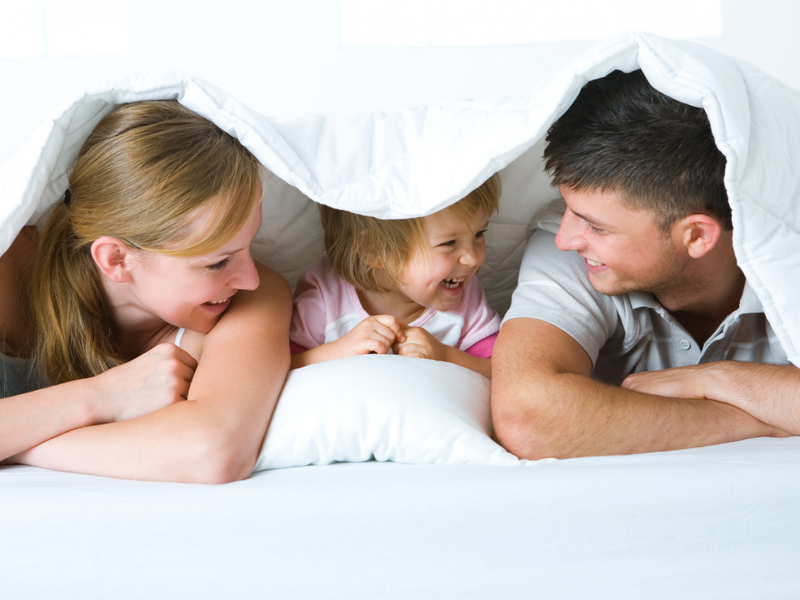 Nevertheless, if you still have doubts about it, they offer a 100% money-back guarantee.